The Baldur’s Gate Enhanced Edition won’t be out for a month or so, but in the meantime, let’s get excited about its increased level cap and not-increased party limit because why not. “Our plan is to raise the level cap a bit in [Baldur’s Gate Enhanced Edition] to allow for the new content,” Beamdog boss Trent Oster said on Twitter. Although quite what that “new content” actually is remains a mystery for the moment, it does include “a new adventure and new party member”, according to the official site. The original game’s party limit of six would stay in place, though, for pratical reasons. “We won’t be changing the game to more than six characters, the entire game would have to be re-balanced. 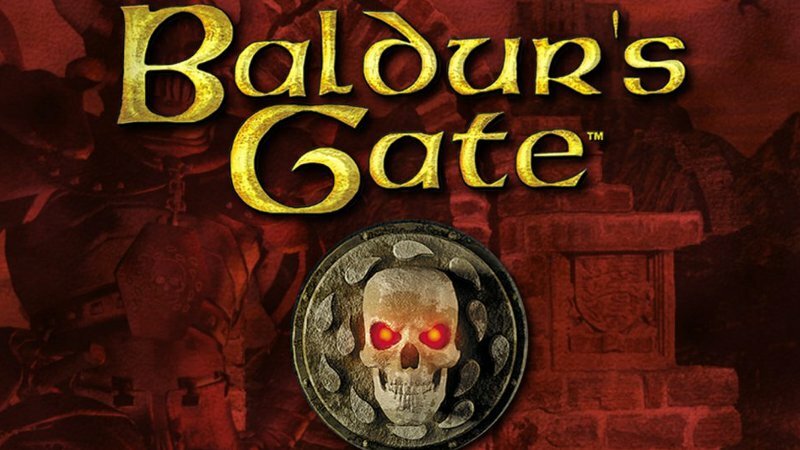 [Baldur’s Gate]’s fun is partly the compromises,” Oster added later, who obviously never spent three hours attempting to clear a gnoll fort before reloading a prior save because it was impossible. Oster also confirmed that the game wouldn’t be coming to Xbox any time soon, saying the controller “isn’t a good fit”, and wouldn’t be coming to Wii ever because “our previous experience with Nintendo was enough to ensure there will not be another”. Ooooh, sick burn. The game will be coming to PC, Mac, and tablets soon, although a release date has not been announced yet.